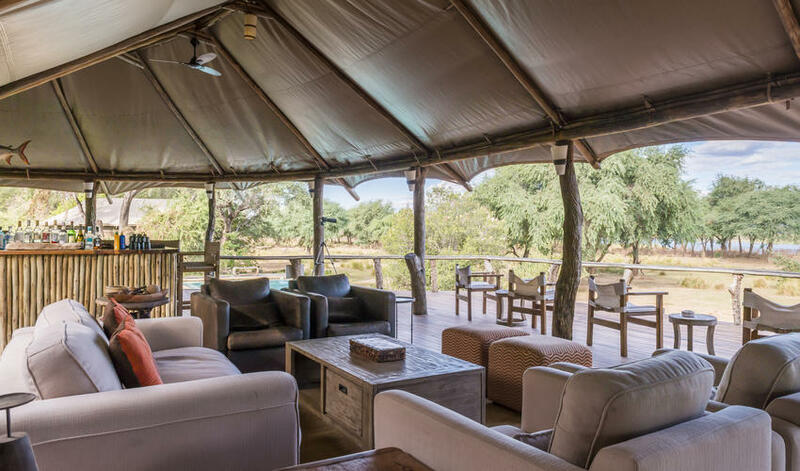 Located at the site of the old Ana Tree Lodge, Anabezi Luxury Tented Camp is an appealing blend of luxury and authenticity that we love about Zambia. 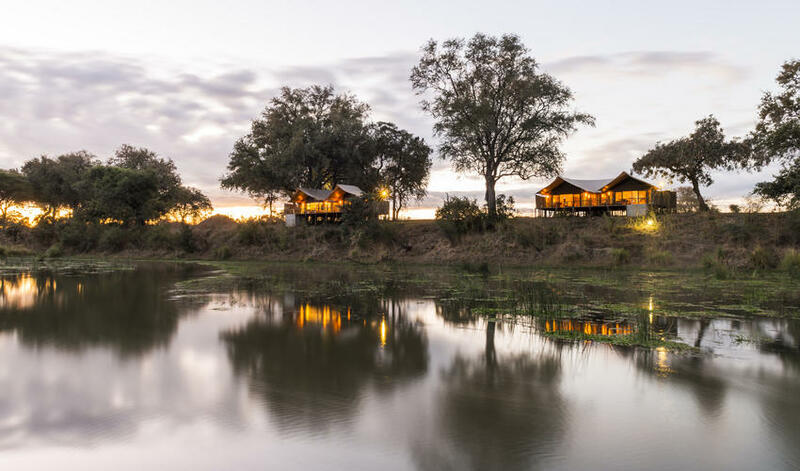 Found at the lower (and quieter) end of the Lower Zambezi National Park, Anabezi comprises of 10 luxury spacious tents, each raised on timber platforms at the edge of a ridge providing magnificent views of both the Zambezi River and Mushika River flood plain. 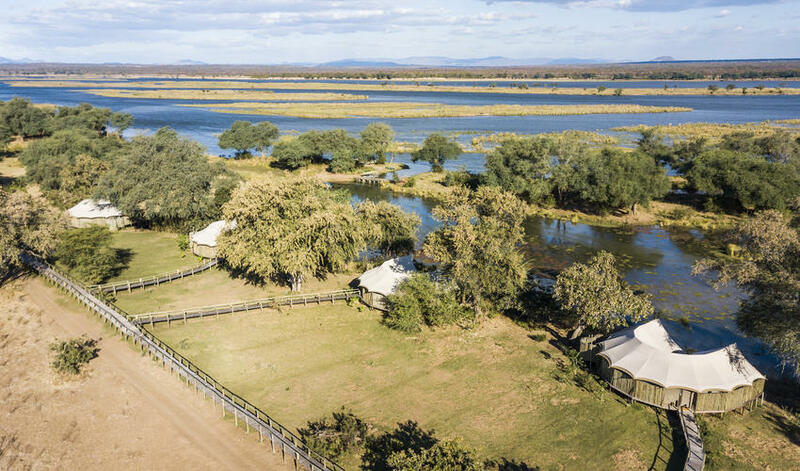 These are some of the most luxurious tents in the Lower Zambezi and are spaced quite far apart, offering plenty of privacy. 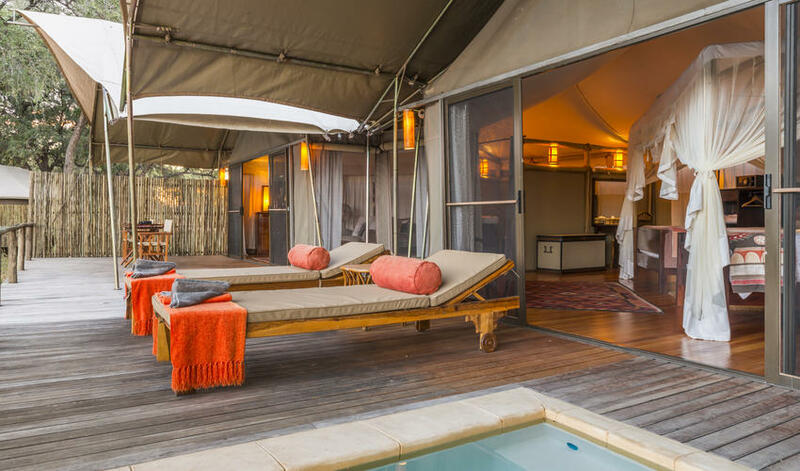 The tents are large and each has both an indoor and outdoor bathroom and a spacious deck with a plunge pool. 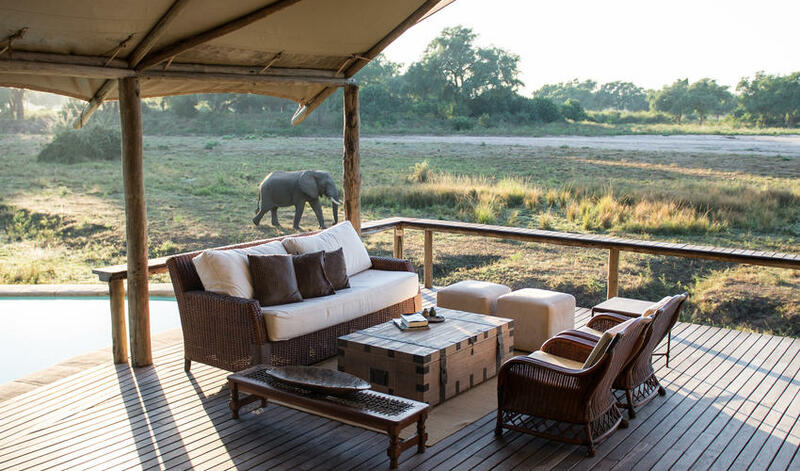 The camp offers two common areas, the Zambezi Deck and Mushika Deck. 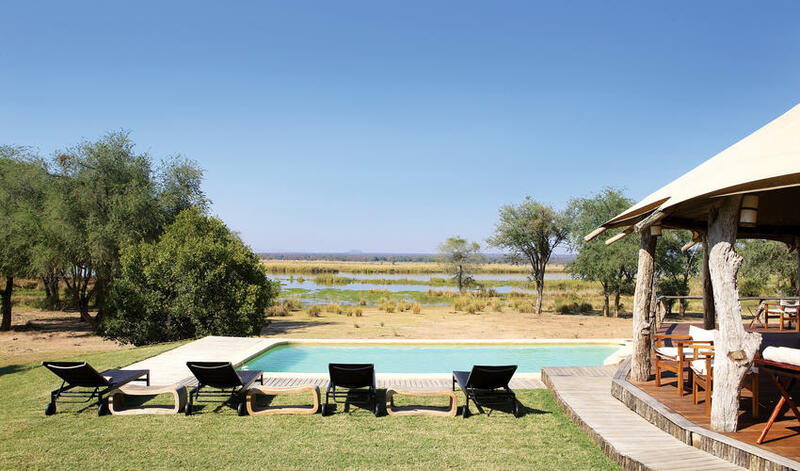 There are swimming pools offset from both decks so that you can cool off in the afternoon and watch the game that congregates on the fertile flood plain below. 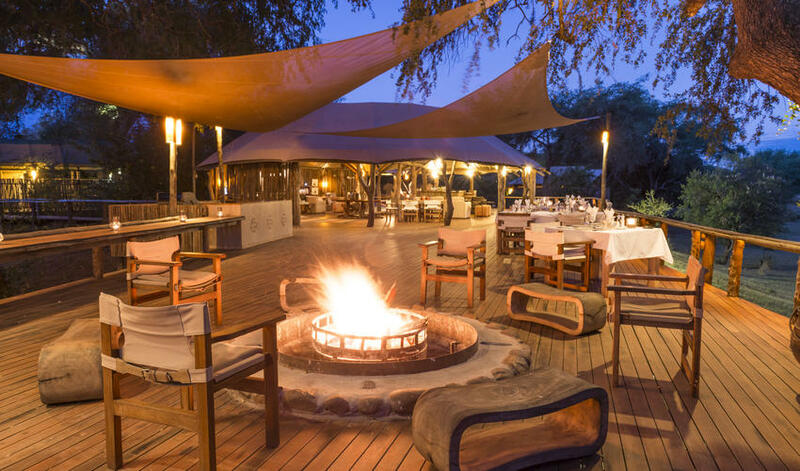 The fire boma at the Zambezi Deck and fire-pit area at the Mushika Deck offer a warm end to the day where you can appreciate the sounds of the wild, shares stories with other guests and gaze at the stars. 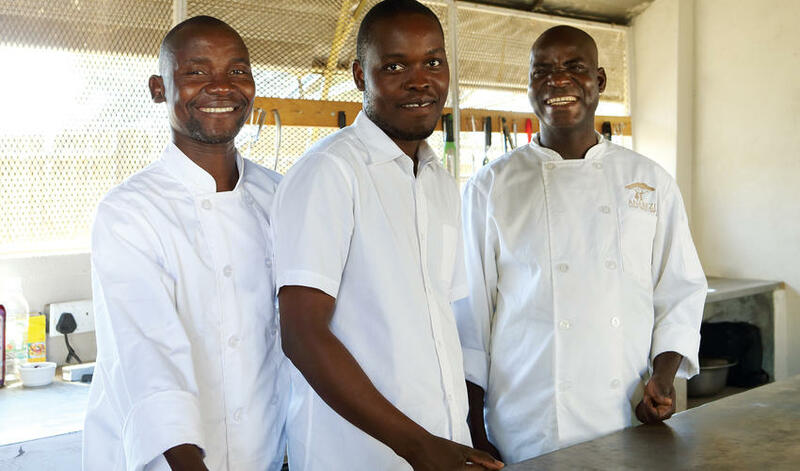 In addition to day and night game drives (with a maximum of 4 guests per vehicle which we like), activities at Anabezi include; Walking Safaris into the Kulefu woodlands and surrounding areas, Canoeing along the banks of the Zambezi River, Boating and catch and release fishing on the Zambezi River. 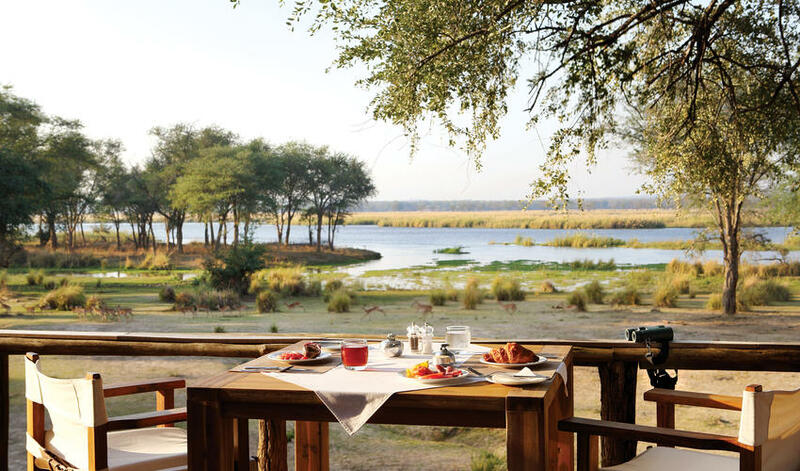 The Zambezi River is also an outstanding bird watching area, with almost 500 species found in the National Park. 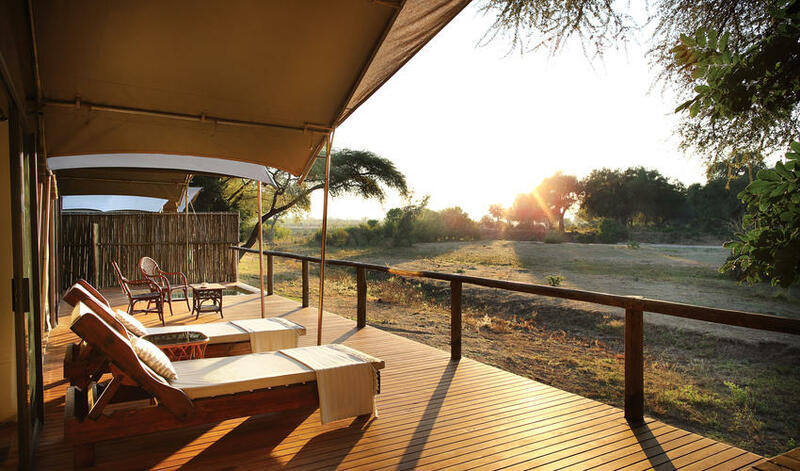 Anabezi is a lovely camp, in a good area of the park and offers excellent value for money. 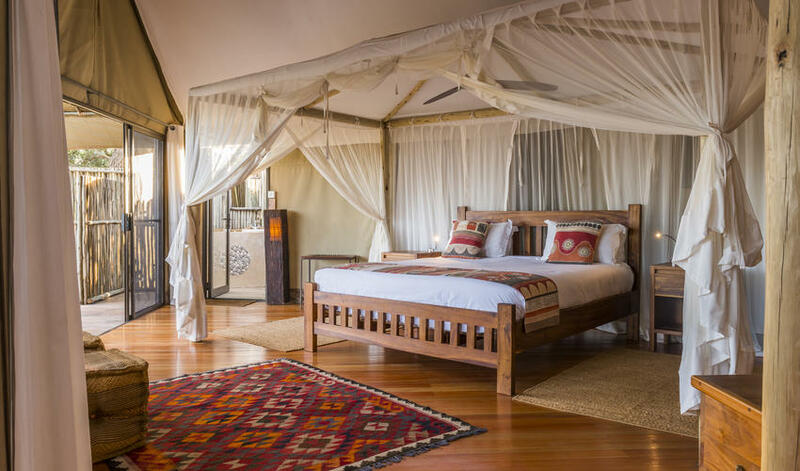 For those who want a less polished feel, we love Anabezi’s smaller and more rustic sister property Amanzi Camp. 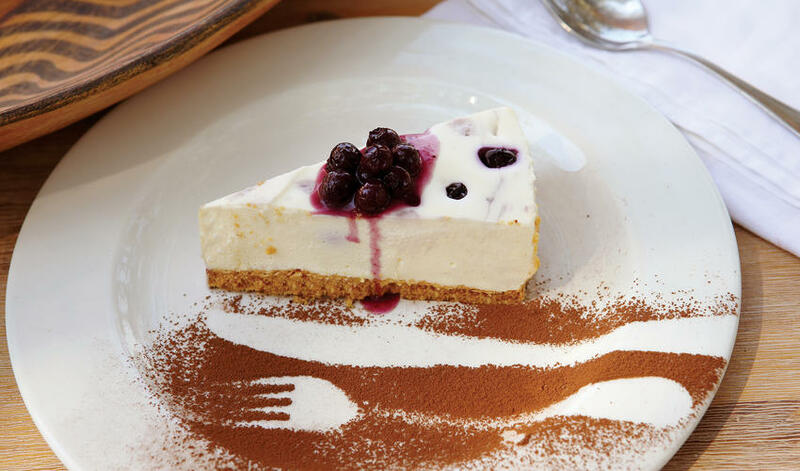 Both camps are closed December through March because of rains in the region. Anabezi was fabulous and so were the crocodiles there. The trip really could not have gone much better."